P.F. Chang's Mongolian beef is a popular item on the menu but with this copycat recipe from Baked in the South shows you how to make it at home. Slices of flank steak are cooked with a rich sauce flavored with soy sauce, ginger and brown sugar. This dish can be done and on the table in just 30 minutes (talk about fast service!). 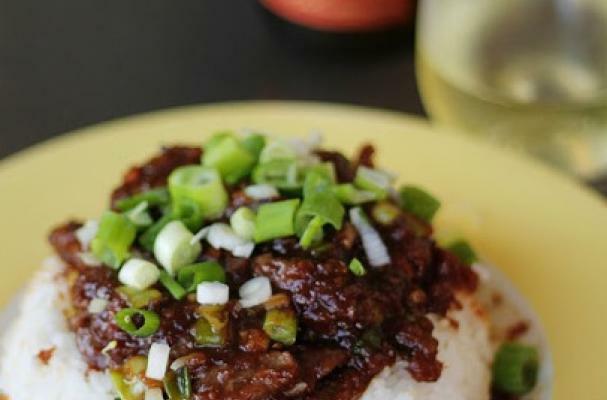 Serve your Mongolian beef with white rice. For full recipe instructions, click here.